If you are experiencing chronic jaw pain, you may be wondering what is causing the discomfort. In fact, jaw pain can result from any number of conditions, from temporomandibular joint (TMJ) disorder to an oral abscess. To undergo effective treatment, you will need to see a dentist that can identify the source of your jaw pain. At Signature Smiles, Cristin Dowd, DDS and Ken D. Wu, DDS can examine your oral structures and x-rays and develop a restorative dentistry treatment plan that will address the underlying cause of your oral discomfort. To learn more about dental problems and jaw pain, read on, and then contact our Woodinville, WA practice to schedule your appointment with us. A root canal infection occurs when dental bacteria reach the central chambers of the teeth, the root canals. These channels house the tooth’s nerves and blood vessels. When these pulp tissues become infected, the bacteria can spread from the roots of the tooth to the jawbone, causing significant pain. To treat the infection, we can perform root canal therapy. During this procedure, we remove the tissues from the root canals, and fill the chambers with a rubber-like compound. We then cap the tooth with a porcelain crown to restore its strength and appearance. A tooth-related abscess may form if a root canal infection is not treated in a timely manner. Gum abscesses may occur if an infection develops between the gums and the teeth. In either of these cases, the pain can radiate to the jaws, causing severe discomfort. If an oral abscess is causing your jaw pain, we can drain the abscess and treat the infection. Bruxism is a condition more commonly known as chronic teeth grinding. Patients that chronically grind their teeth put excessive pressure on the molars, which can result in jaw pain. Most patients that grind or clench their teeth do so while sleeping. If you wake up with jaw pain or sore molars, you may suffer from bruxism. Over time, this condition can contribute to TMJ disorder and cause dental damage, such as gum recession and enamel wear. If you grind your teeth, we recommend the use of a custom mouth guard to prevent dental damage and jaw pain. 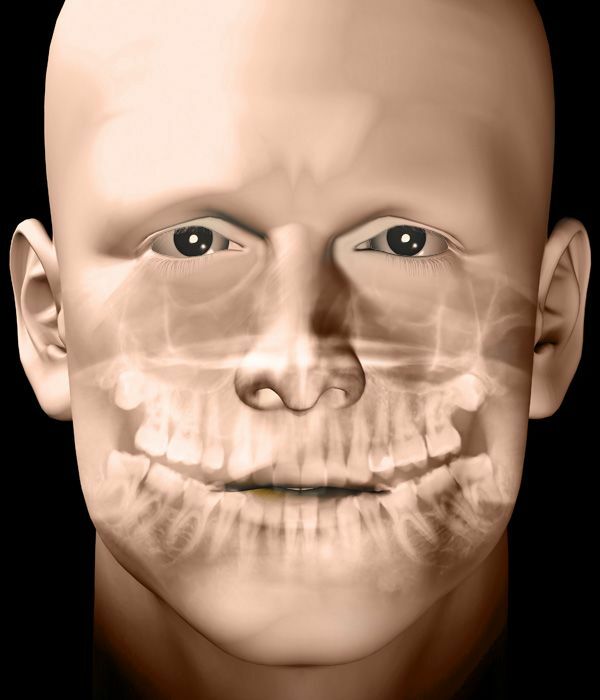 TMJ disorder is a condition in which the jaw joints become inflamed or displaced. It can result in jaw pain, in addition to headaches, earaches, a popping noise when opening and closing the mouth, and difficulty opening and closing the mouth. If TMJ disorder is causing your jaw pain, we can have a custom mouth guard fabricated to keep your jaw in proper alignment. Although dental problems such as cavities and gum disease don’t typically result in pain in their earliest stages, when left untreated, these conditions can result in pain. In some cases, the pain may be felt in the general jaw area. If we find that a cavity or gum disease is causing your jaw pain, we will recommend the appropriate course of treatment. To schedule an appointment, contact Signature Smiles today.